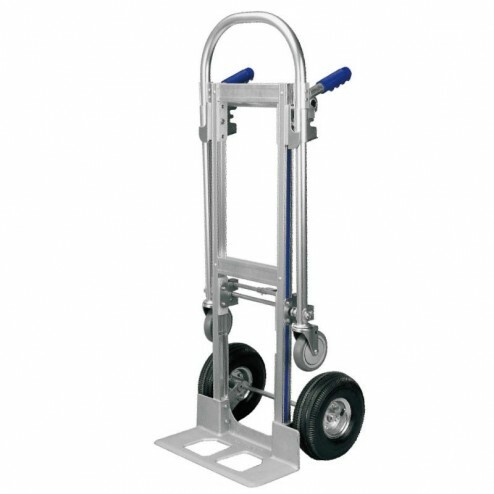 Quick and easy to convert this is the ideal box carrying solution. 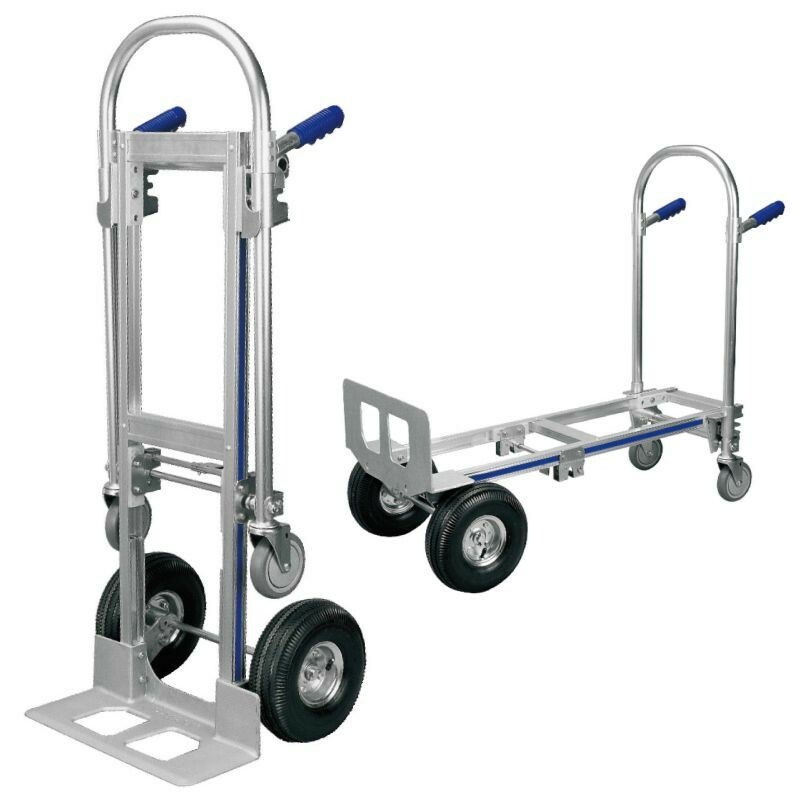 For heavier jobs simply convert to the platform truck style, in tight areas where more agility is required use it on 2 wheels. 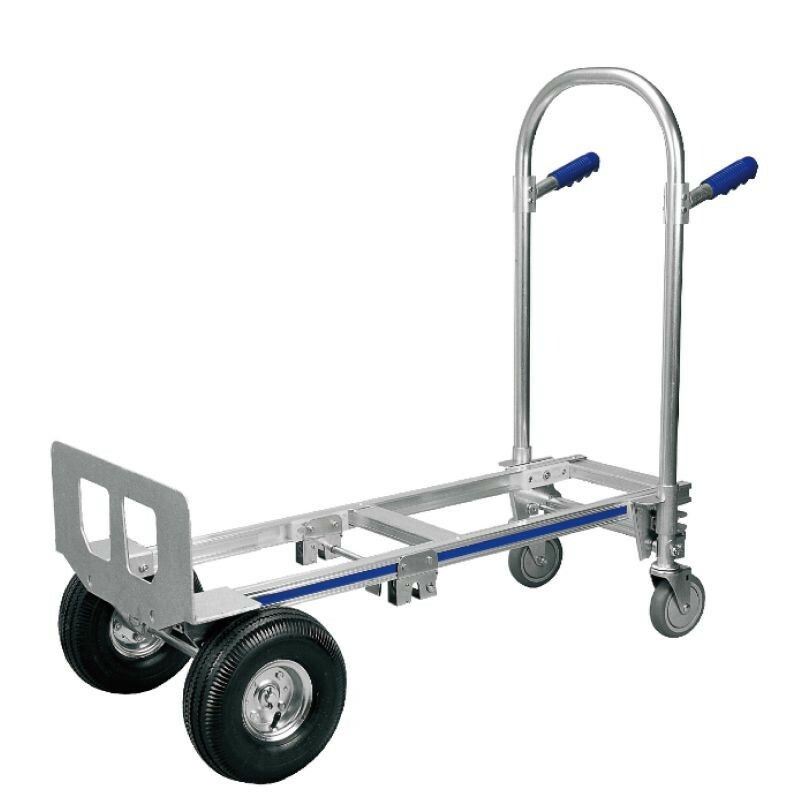 Ideal for any transportation needs. Platform dimensions: 1180 (l) x 520 (w) x 1030mm (h).